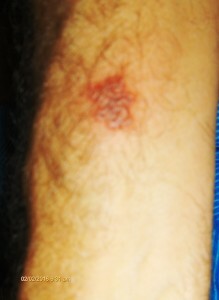 Dr. Usha Jain saw a patient in her Walk in Medical Center with the rash which was there for three days. The patient had pain in the right arm so he used icy hot and next day he broke out in to the rash of the right arm. and also the back. The patient thought it was from the icy hot and pharmacists also thought it was from icy hot. 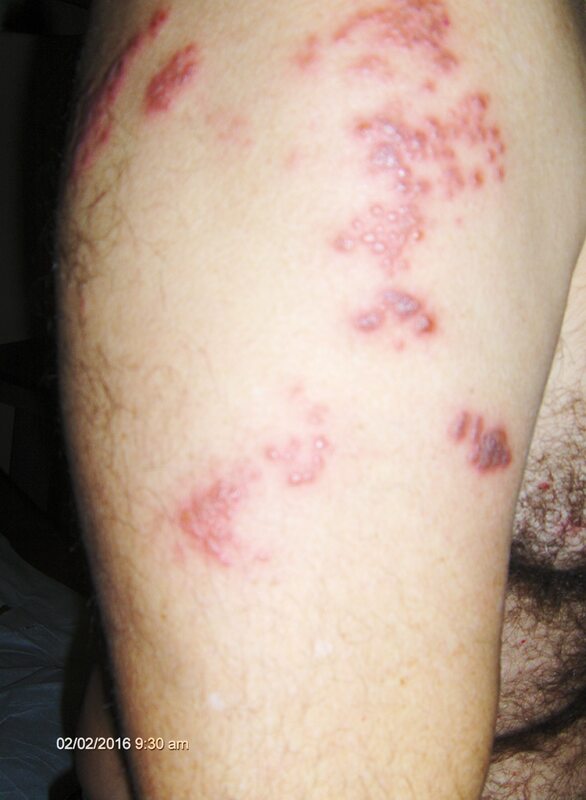 The patient came here to be seen and Dr. Jain diagnosed him with Shingles. 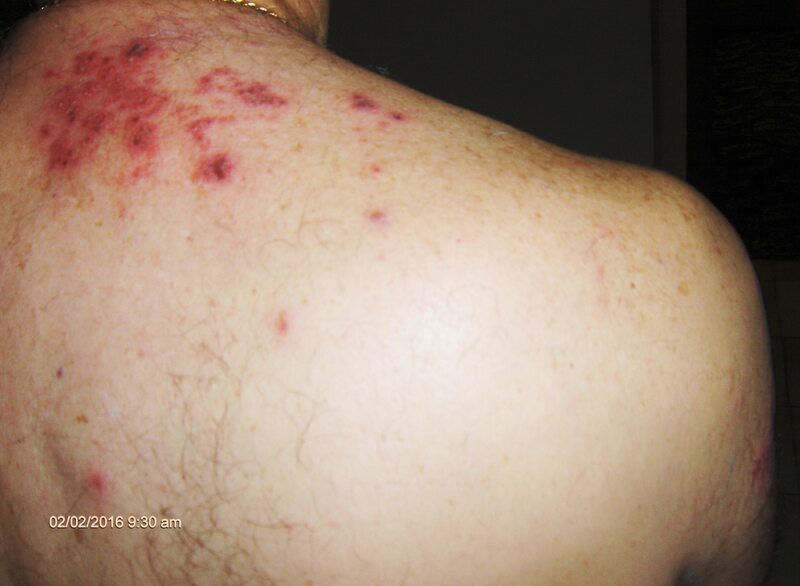 The pain was from the Shingles but the patient started the rash after one day and it seemed like it was seconday to icy hot but it was really a coincidental and not from icy hot. Our contact number is 407 876-5555. This entry was posted in Emergencies and tagged Blisters, itchy, painful, rash, shingles, Walk in Clinic Orlando. Bookmark the permalink.